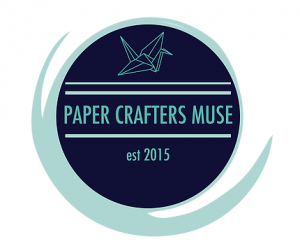 Paper Sweeties January 2015 Release Rewind! 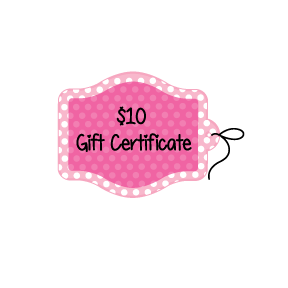 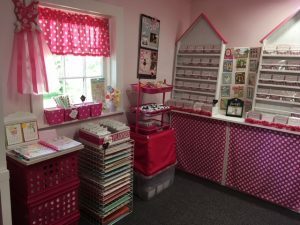 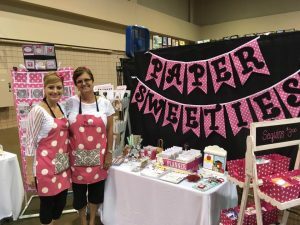 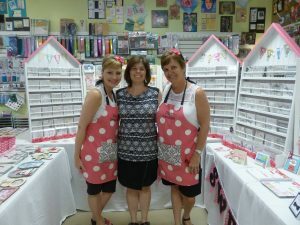 Paper Sweeties January 2015 RELEASE PARTY! 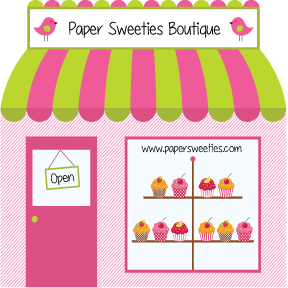 Paper Sweeties January 2015 Release Sneak Peeks!